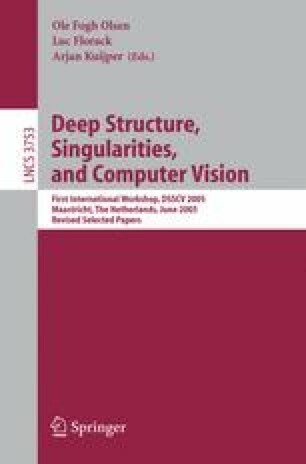 Multi-Scale Singularity Trees(MSSTs)  are multi-scale image descriptors aimed at representing the deep structures of images. Changes in images are directly translated to changes in the deep structures; therefore transitions in MSSTs. Because MSSTs can be used to represent the deep structure of images efficiently, it is important to investigate and understand their transitions and impacts. We present four kinds of MSST transitions and discuss the potential advantages of Saddle-Based MSSTs over Extrema-Based MSSTs. The study of MSST transitions presented in this paper is an important step towards the development of the image matching and indexing algorithms based on MSSTs.